HALL OF FAMERS!!! 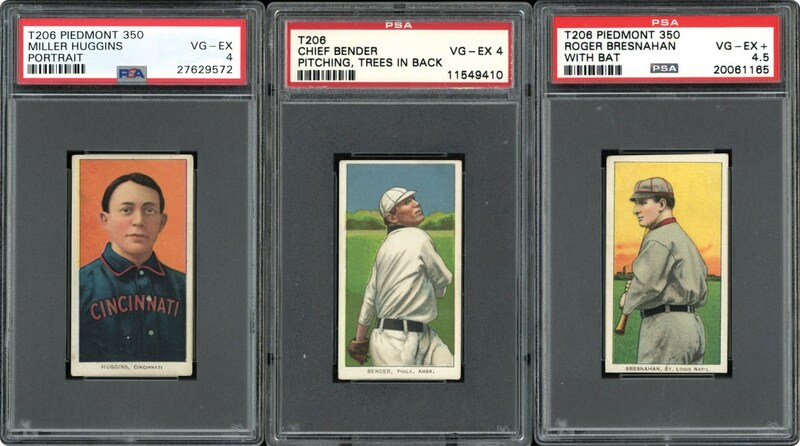 Offered here is a nice group of 3 different 1909 T206's all PSA graded and Hall of Famers as follows: PSA 4.5 Bresnahan with Bat Piedmont 350/25, PSA 4 Bender Pitching, Trees in Back Sweet Caporal 350/30 & Huggins Portrait Piedmont 350/25. 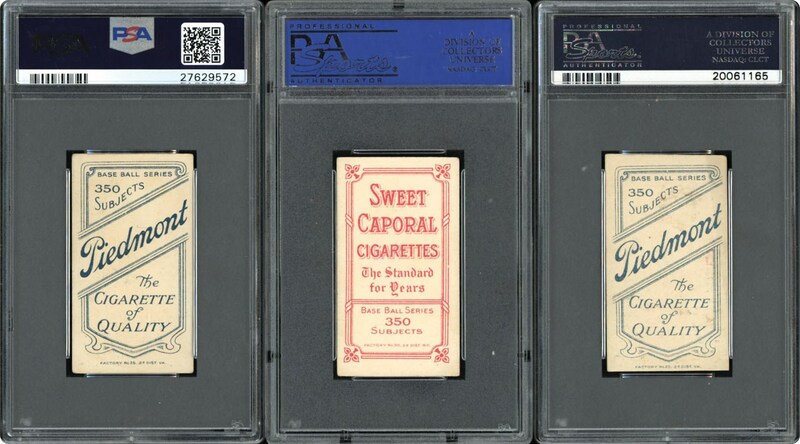 Fun group over 100 years old of these Hall of Famers.